Though the software is free to download, we appreciate if you register the software and use it. Your contribution will help us in developing software that suits your needs. After this one-time registration, all future releases and updates are provided free of charge. No registration is required for future releases and updates. 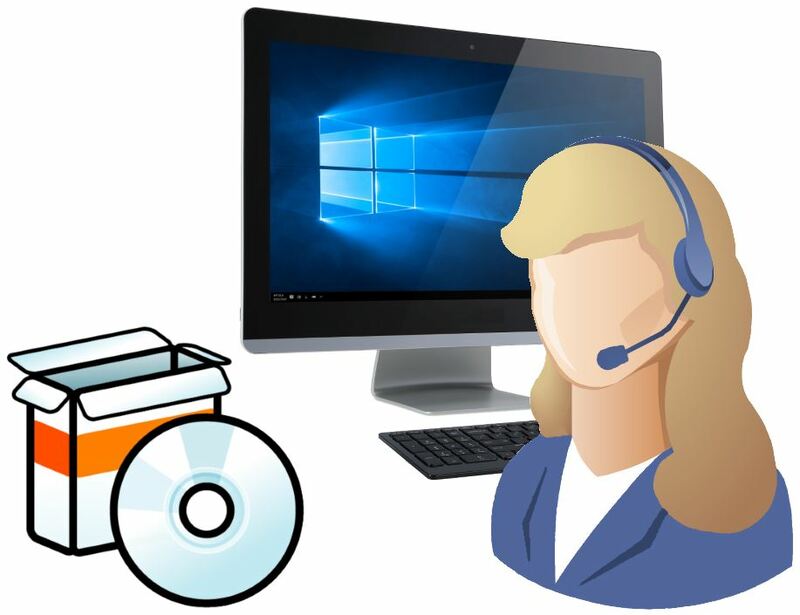 We provide free technical support for the software. Hence, we encourage you to register the software. Why should I register my copy of the software? All software made by Soft Solutions are free to download and try. We can keep developing newer software or maintain the current software only when you support us. You can support us by registering the software. It is a one-time registration, no registration is required for future releases. All future releases and updates are provided free of charge. We provide free technical support to all the registered users of the software.